Gambia Dance Factory is a dedicated classical ballet school with a passionate, loyal and dedicated team of ballet teachers and assistants. 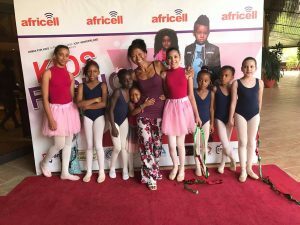 Gambia Dance Factory offers a creative dance program that best meets the creativity and aesthetics of ballet with the skills for brain and body. Our classical ballet classes follow the RAD method of teaching and examining. Qualifications in contemporary dance and/or ballet and a minimum of two years teaching experience. Ideally you’ll have expereince with the RAD syllabus with knowledge of the new syllabi and experience with preparing children for exams and class awards. You must be a quick learner, able to follow instructions and be willing to follow and support the head teacher whilst learning our programs. An openness to being mentored throughout the position is essential. A lovely, kind, warm and energetic teaching manner with class management strategies that honour and respect the child. You must be committed, vibrant, animated, fun, cheerful and full of energy. 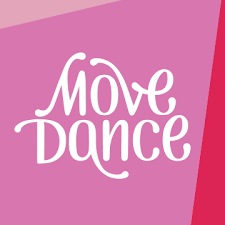 You must love working with children, facilitating their dance education as well as being articulate, confident and well groomed. You must be punctual, reliable and ideally have your own car. If you are passionate about ballet and would love to contribute in creating a positive impact on the Gambian youth, then you are at the right place. Volunteer with us today and experience the true meaning of giving back.